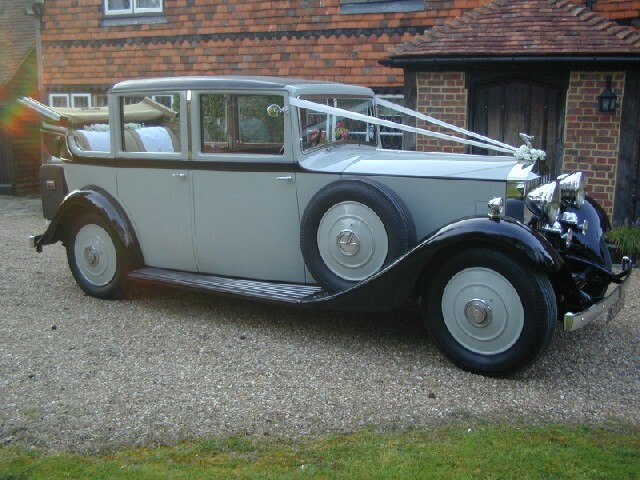 All weddings are quoted on an individual basis dependant on the time of year (lower rates for out of season and mid-week), the car chosen and the distance the car has to travel. 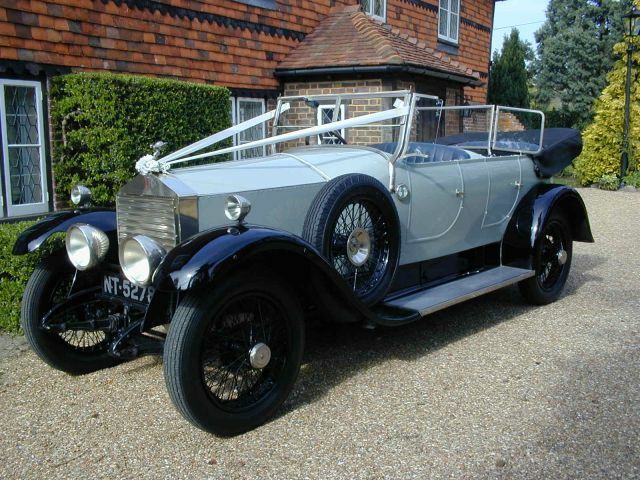 On a traditional Three Venue Wedding the Bride & Groom are offered complimentary chilled Champagne when they return to the car after the Ceremony, to enjoy on the journey to the Reception. On a one way trip Wedding, the Bridal Car will wait at the Ceremony venue for a period of up to one hour, from the time of arrival, for photographs with the Bride & Groom and a short trip in the locality (time permitting). Time in excess of this would be charged at £20 per hour or part thereof. If the car is not required to wait, the quoted hire charge would be reduced. We are unable to offer the complimentary Champagne service if the Ceremony is held on licensed premises. 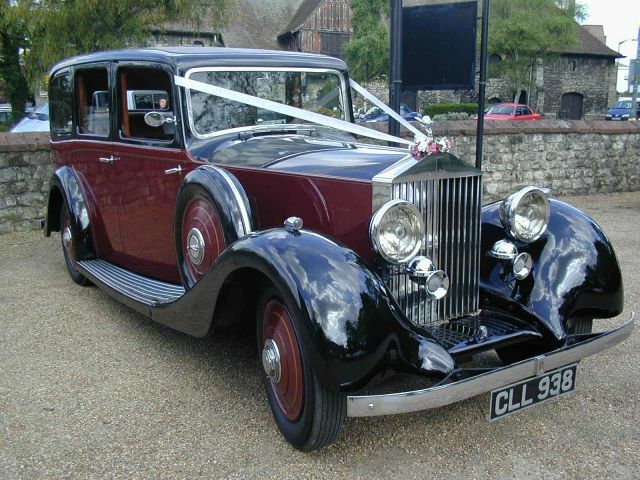 We provide wedding car hire services throughout Kent and into East Sussex – please feel free to get in touch using our Contact page or Enquiry Forms.